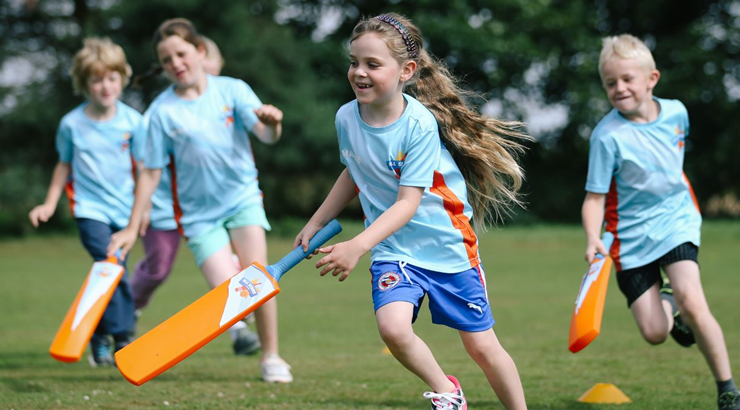 The Cricket Derbyshire Foundation (Registered Charity No. 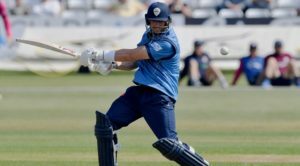 1155801) is as an extension of the ‘Cricket Derbyshire’ partnership between Derbyshire County Cricket Club (the professional club) and Derbyshire Cricket Board (recreational cricket). 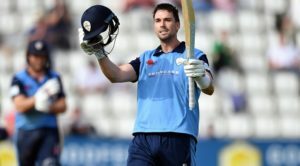 The Foundation’s projects use the power of sport, and specifically cricket, utilising the profile of Derbyshire County Cricket Club, its professional players and the Club’s position in the community to engage, inspire and motivate individuals to achieve and live positive and healthy lifestyles. 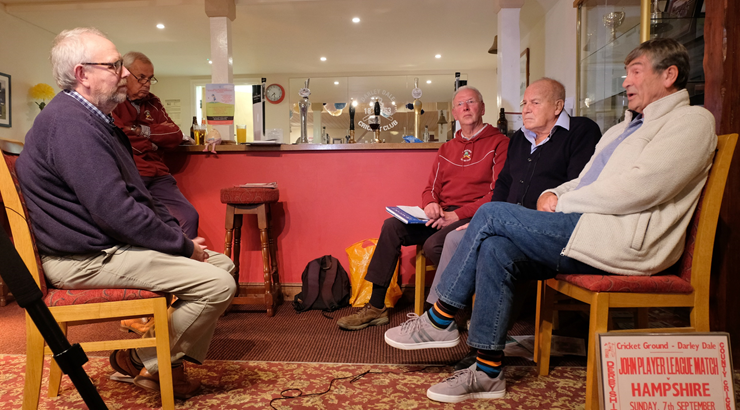 The promotion of community participation in healthy recreation for the benefit of the inhabitants of Derbyshire by the provision of facilities for playing cricket. c) Providing recreational and leisure time activity in the interests of social welfare for people living in the area of benefit who have need by reason of their youth, age, infirmity or disability, poverty or social and economic circumstances with a view to improving the conditions of life of such persons. 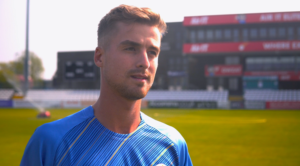 To advance education for the public benefit in the history and heritage of county cricket in Derbyshire.